They say that sometimes people talk more sense when they’re a little bit tipsy. 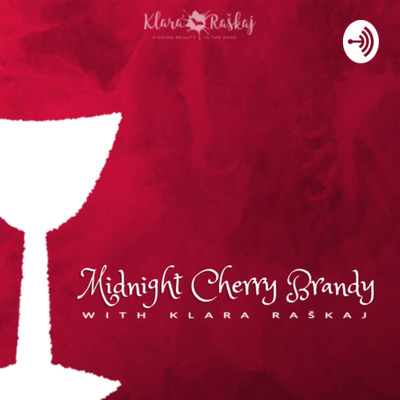 Learn more about my books’ characters, plots, and lore, and get writing and publishing advice from a speculative romance author who can’t decide what she likes more: talking, or sipping her cherry brandy. One of the most common questions authors get asked. Unfortunately, it's not exact science, but here are some things that help me find inspiration for my stories.